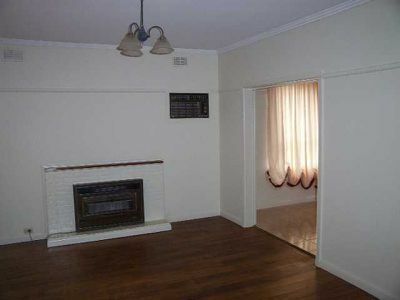 This family home comprises 3 bedrooms - one of which is huge. 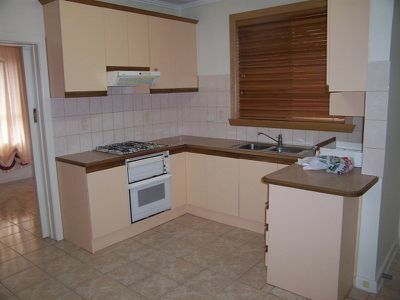 Spacious & air-conditioned lounge and separate dining room, gas heater, open plan kitchen, Newly renovated bathroom including spa bath, separate toilet, laundry, Double lock up garage & Separate Air-conditioned Workroom / Studio. Polished timber floorboards throughout. Secure back yard. 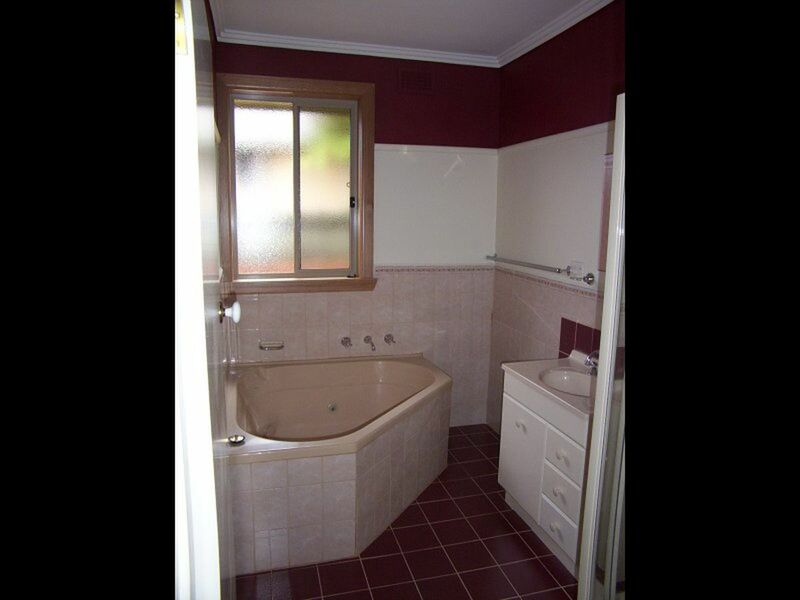 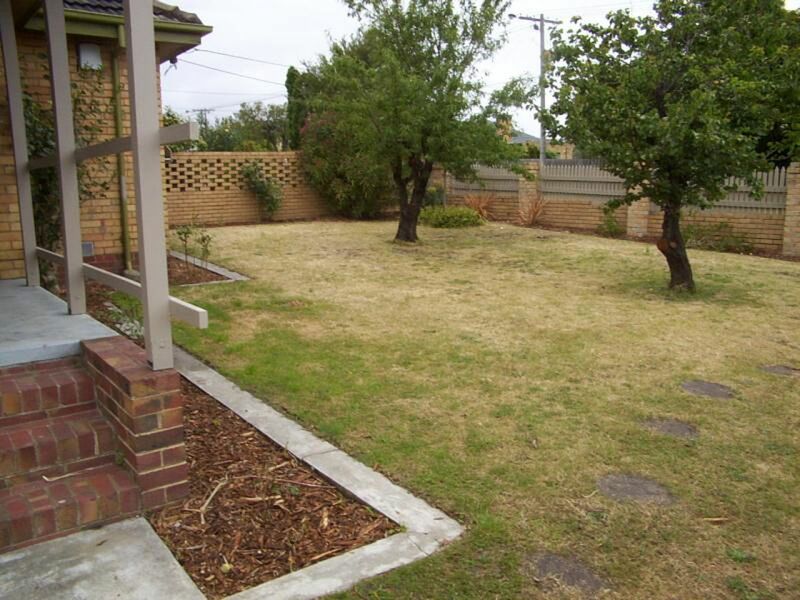 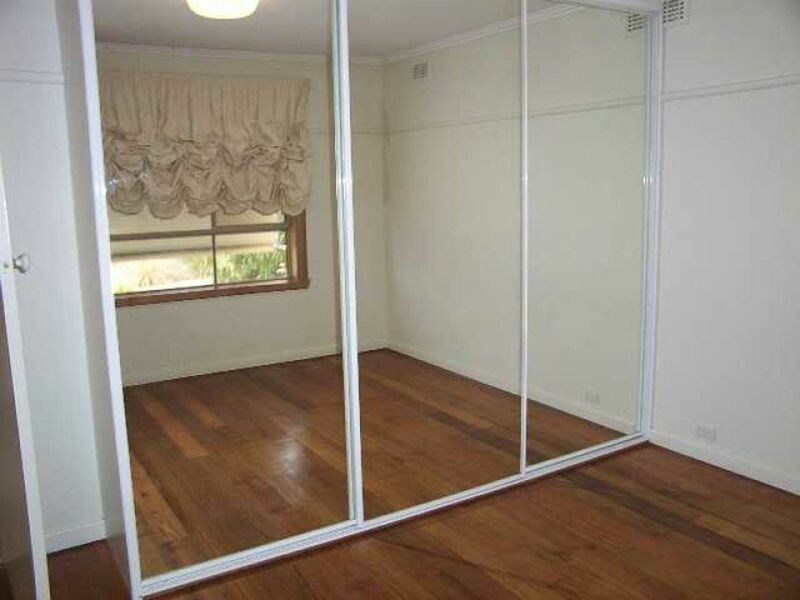 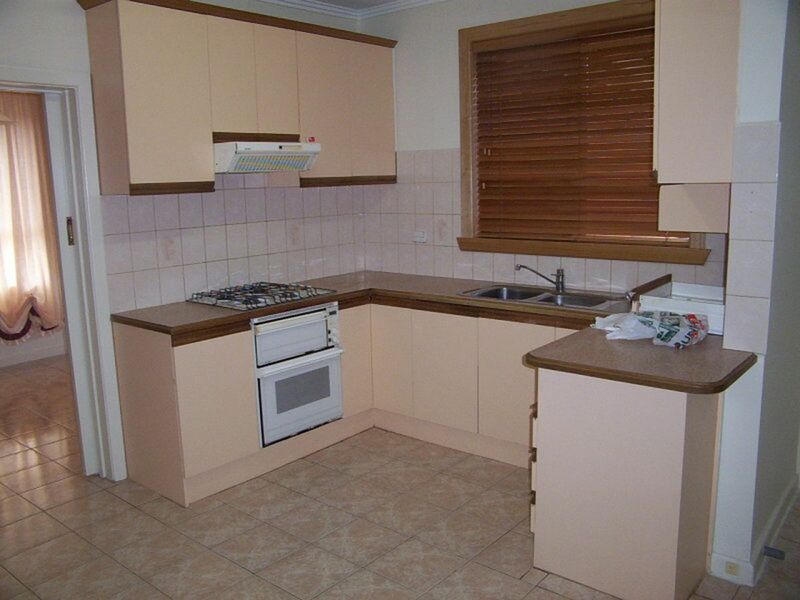 Close to Schools, shops and public transport.